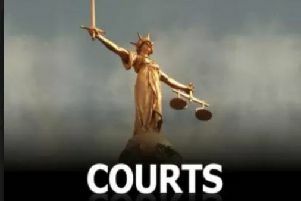 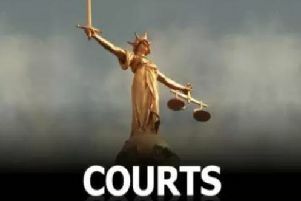 A BOSTON man has been banned from driving for 20 months after he drove his Renault Megane car into a phone box in Fenside Road in the early hours of the morning. 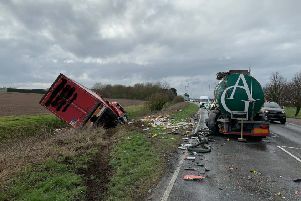 One man has been taken to hospital by air ambulance after a collision between two lorries omn the A17 at Heckington earlier this afternoon. 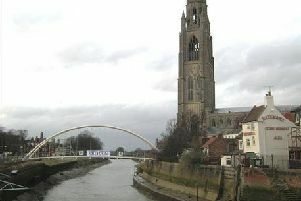 Boston’s St Botolph’s footbridge will be closed temporarily later this month . 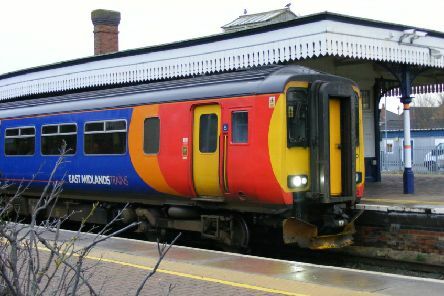 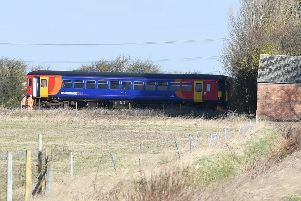 UPDATE - Engineers have managed to move a damaged train which was causing disruption between Sleaford and Boston after it struck a fallen tree earlier this morning (Monday). 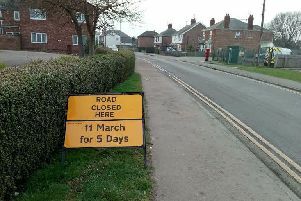 Highways bosses at Lincolnshire County Council have given further details about plans to close a section of a road in Boston for five days to allow for it to be reconstructed. 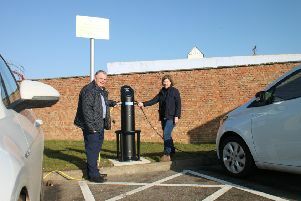 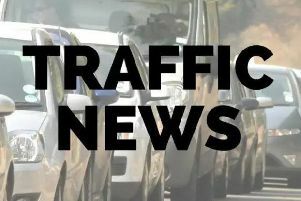 Residents in a Boston street are being advised to seek ‘alternative parking’ to their homes if they need to use their vehicles during the day while roadworks take place. 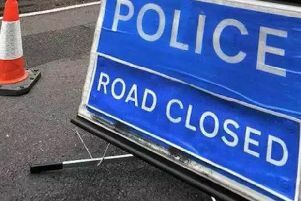 Motorists are reportedly facing heavy disruption in Boston today (Monday, February 18) due to roadworks taking place at Pilgrim Hospital. 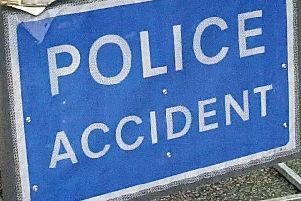 Motorists are facing heavy disruption this morning (Monday, February 11) following an accident on John Adams Way, in Boston.